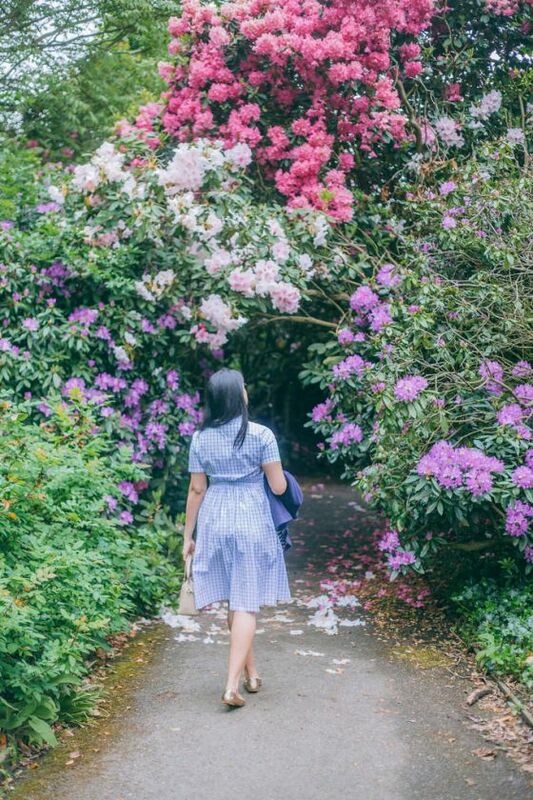 It’s been well over a year since I’ve talked about what I’ve been reading and that’s mostly because at the end of last summer, life got a bit hectic and I got stuck in the cycle of watching Netflix and falling asleep at my laptop with work sitting on my lap in bed rather than a good book. It’s a bit of a vicious cycle really, and I wanted to change that as we approached summer again. 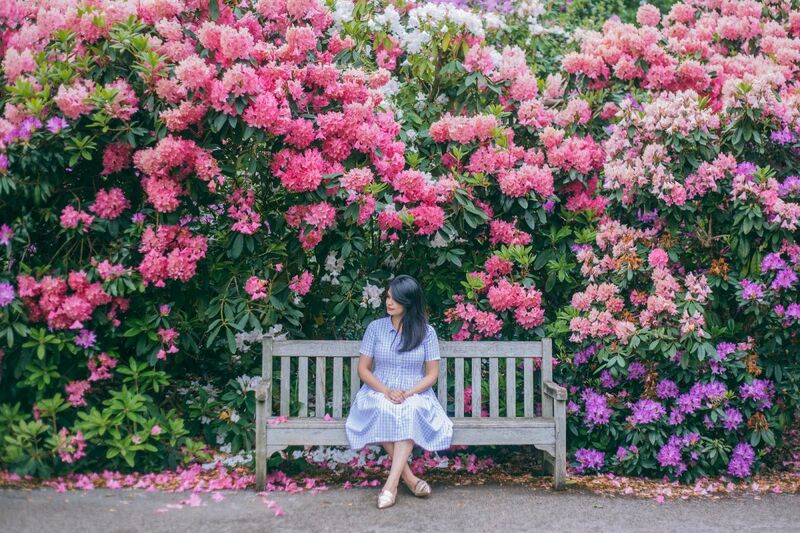 Novels are an escape, but I found that there are many autobiographical self-help books lately that do seem quite interesting as everyday people write them. Additionally, I wanted to approach this post differently as more of a brief of everything I’ve been reading, not just books. So, hope you like the new approach! 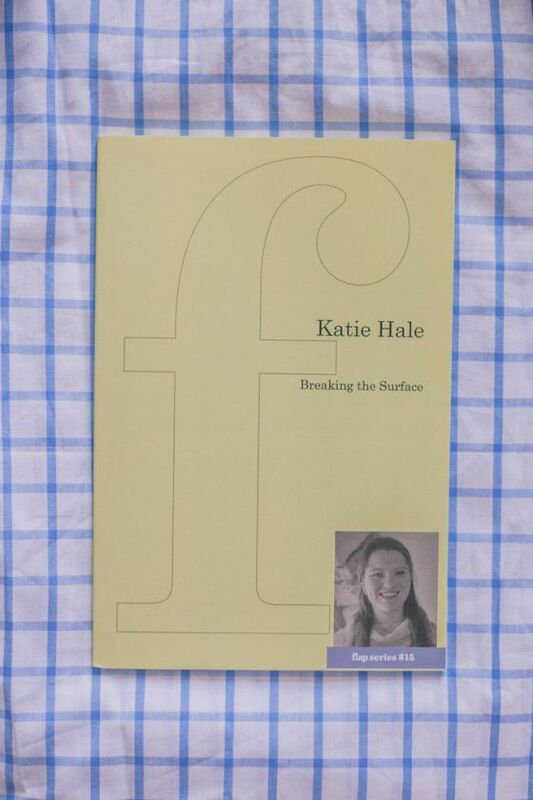 Breaking the Surface by Katie Hale If you’re unfamiliar with Katie, she’s one of my closest friends from my time at St. Andrews who studied poetry (completely the opposite from my International Relations degree). I’ve seen Katie work on her craft over the last several years and I couldn’t be prouder of her latest pamplet! In this collection of poems, and without giving away too much, she does a beautiful job of marrying imagery, cadence and a theme. 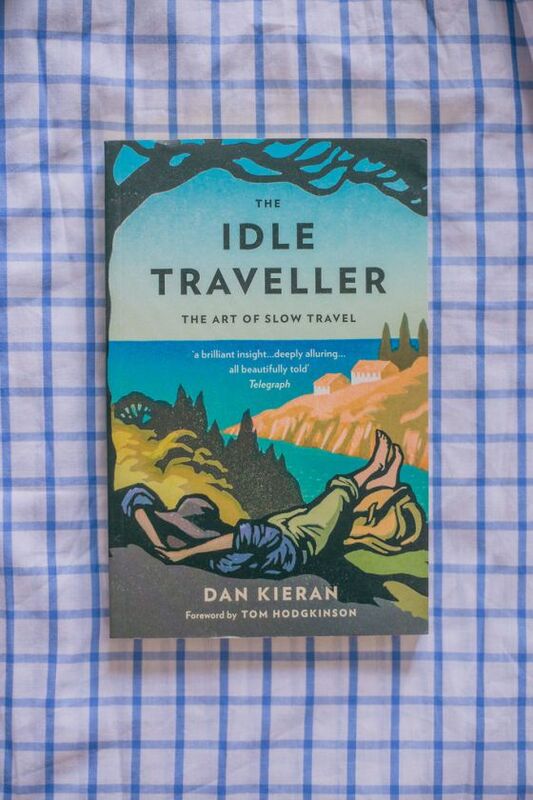 The Idle Traveller by Dan Kieran A book gifted by the sweet Katie! One thing I love to read about is people’s approach to doing things. Does that make sense? 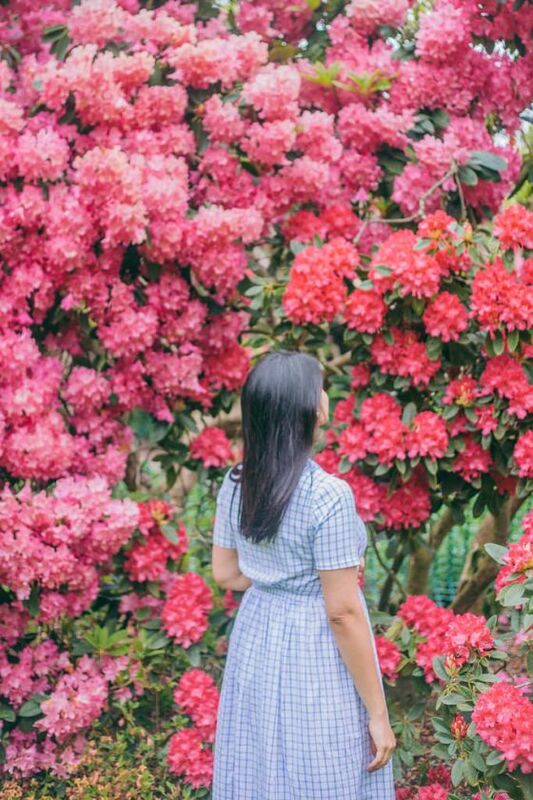 I realized that the way I travel, now that I am a blogger, is completely different than how I did before. Things seem much more choreographed and my eyes are open for prime Instagram spots. 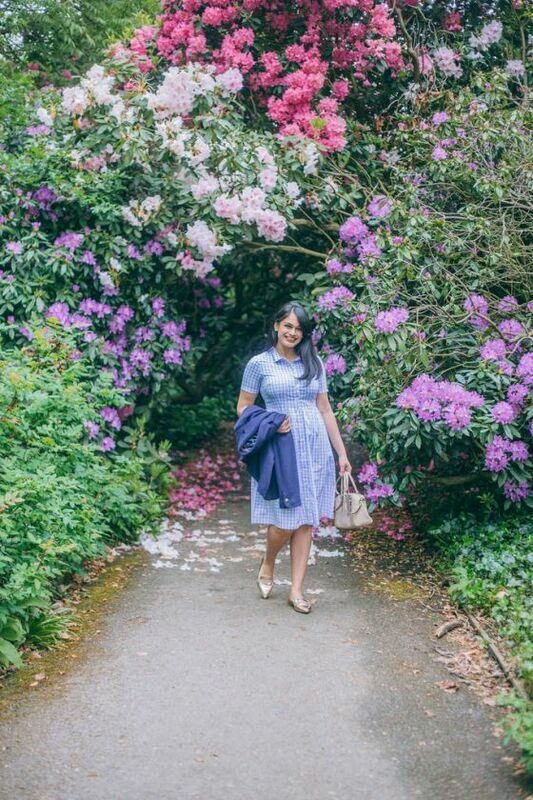 I’m keen to get back into enjoying a holiday and The Idle Traveller is all about embracing the holiday and enjoying each moment even all the challenges and qualms and delays. 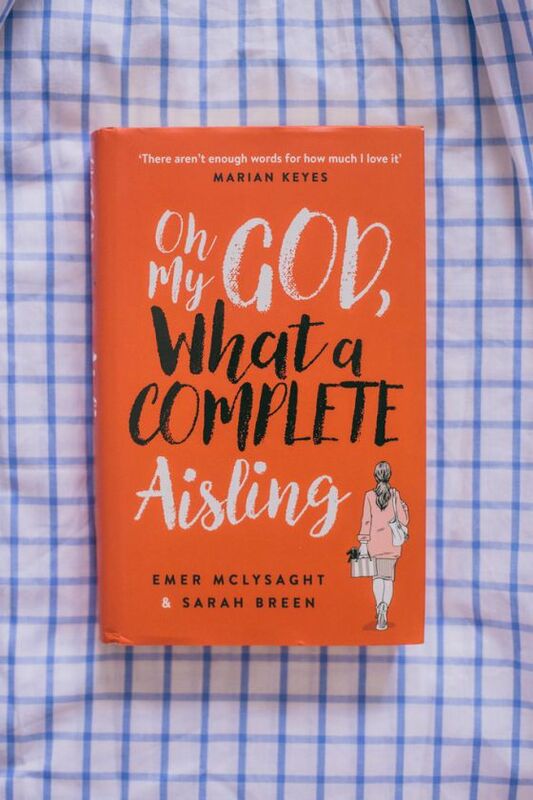 Oh My God, What a Complete Aisling by by Emer McLysaght and Sarah Breen I mentioned this book on Instagram a few weeks back and since reading it I went back to enjoying different chapters and passages because it’s just that good! It’s about a small town Irish girl, who leads a very systematic life and then completely changes her lifestyle as she leaves her job, boyfriend, and moves to a big city. This story is about that change! I didn’t come from a small town, but I can relate to being in a bubble and being stuck in your ways. 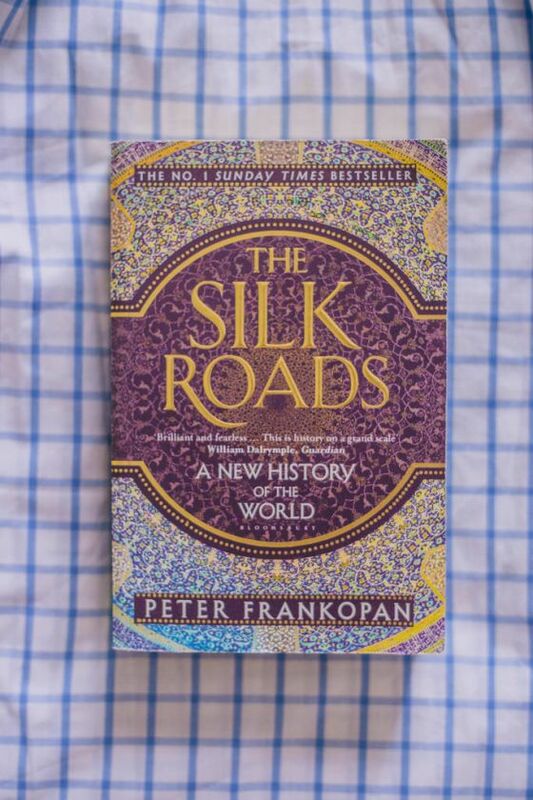 The Silk Roads by Peter Frankopan I’ve always been interested in history books and this one is no short of being one of my favorites. I started this in January and read bits of it at a time, as it is slightly dense. Frankopan does an incredible job of globalizing historical situations and help us understand the future of the cities and nations built on the trade routes of the Silk Roads. 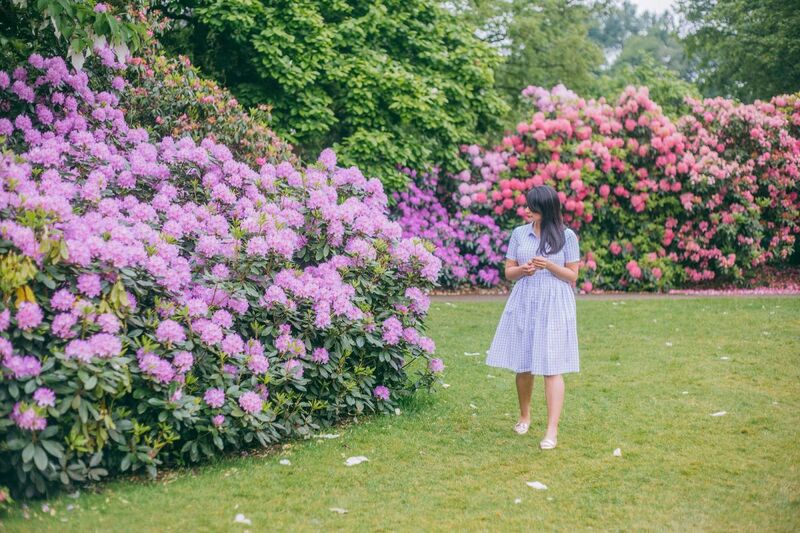 If you read this one, you’ll understand why I’ve been traveling to the places I’ve been sharing with you. Intermittent Fasting • I’ve been really stepping into new lifestyle and wellness practices to understand my body more. Fasting is something I integrated into my daily routine in the weekdays mostly because it has greatly helped my digestion. Geri has broken down exactly what intermittent fasting is and what it does for your body. And with that said, her blog has been my go to for all things wellness. 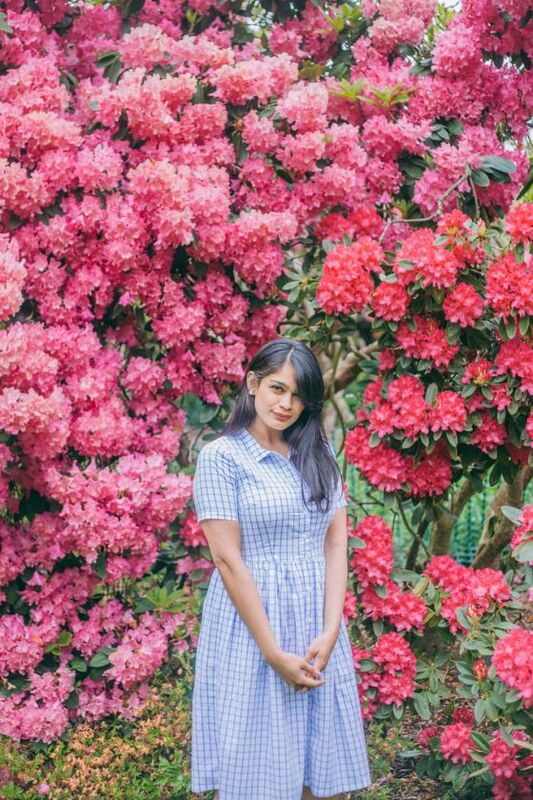 Have you met Anna? • This Vanity Fair article literally stressed me out and question every single friendship I had. Luckily, I was over exaggerating like I usually do. This whole article combines daily life, typical millennial crap and your normal daughter-father relationship. So creepy, you won’t be able to stop thinking about it. Ramadan Mornings • No matter your belief, this was quite possibly the most beautiful read. It was refreshing to read about the practice of stillness. I’d love to know what you are reading at the moment either on the internet or elsewhere! I’d love to know what you are reading at the moment either on the internet or elsewhere!